Bring about positive change with our confidential therapy sessions for individuals or couples with a highly experienced and licensed counsellor. A counsellor is a trained professional who has the time to listen and is not involved so can be impartial and objective. You will be able to explore choices that will help you to bring positive change to the way you think, feel and behave, leading to more fulfilling relationships and a happier life. Counselling is available to individuals and couples. Sessions are confidential, last an hour and are normally held weekly over an agreed period of time. Prices start from £55. 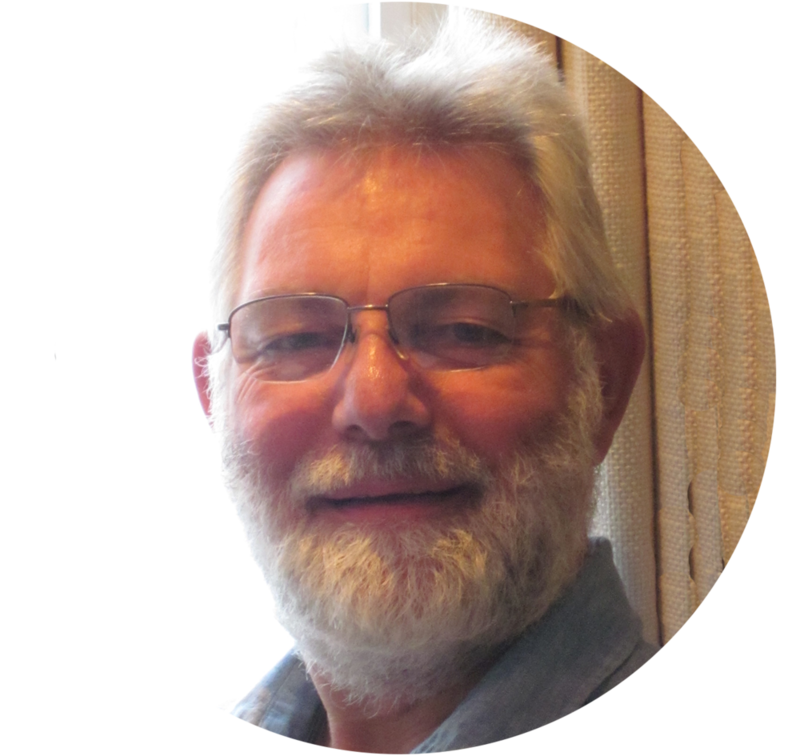 Paul is an experienced counsellor, psychotherapist and coach who has been in private practice for over 18 years. He can support you through a range of issues including stress, anxiety, communication, depression, loss, bereavement, abuse, self-esteem, confidence and work-related problems. Paul has expertise in working with anger management, domestic abuse and boarding school survivors. Paul is a registered member of the British Association of Counselling and Psychotherapy (MBACP), a Relate Registered Relationship Counsellor and is a member of the Boarding Recovery team of Psychotherapists. He provides counselling under contract to Relate, BUPA, Capita, Atos and Cigna Health.